Rahu Ketu Kala Sarpa Dosha Nivarana pooja will be performed here on all days. Pooja will be performed in batches from 6 am to 6 pm. Online booking for Pooja tickets is not available as it is on arrival ticket purchase over the counter for the same day Pooja. Pooja will be performed for 40 mins followed by the main deity Darshan. No need to carry Pooja Samagri as Temple is going to provide the required material. Temple is dedicated to Lord Siva. This temple is one of Pancha Bhootha Sthalam and Lord Siva here represents air. Abhishekam will be performed during Raghu Kaalam. Temple is located near Kumbakonam. 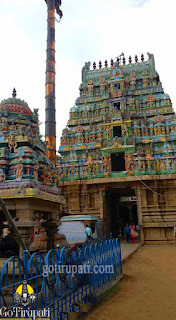 The Direct bus is available from Kumbakonam bus station to this temple. Online booking is not available for this Pooja. It is on arrival purchase over the counter for the same day Pooja. Temple is known for Rahu and Ketu Pariharam. Homam will be performed during Rahu Kalam Timings. This Pooja costs Rs.5500. Temple is near Kumbakonam. P0oja takes 2 hour which involves taking a holy dip in the Pushkarini. Online booking is not available for this Parihara Pooja. It is on arrival purchase over the counter. 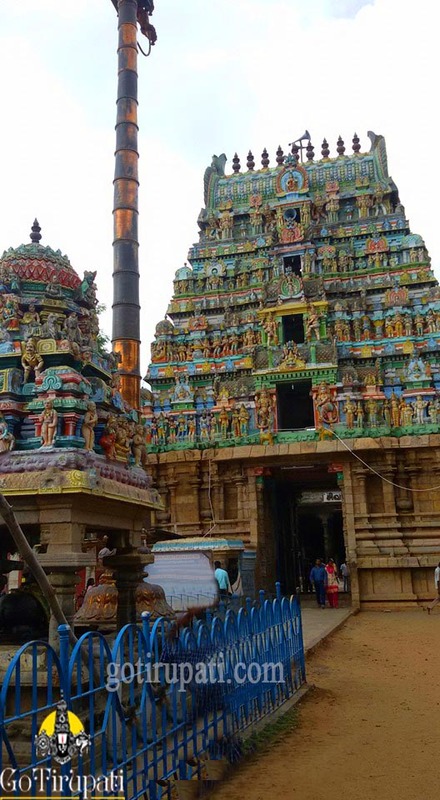 Plan to reach Kumbakonam a day in advance to purchase the ticket and plan for the pooja. Temple is dedicated to Lord Siva. Temple is known for Rahu Dosha Nivarana Pooja. As per the Legend, Serpent King Adisesha, Thakshak and Karkotaka worshipped Lord Siva here. Online booking is not available for the Poojas/Sevas here.